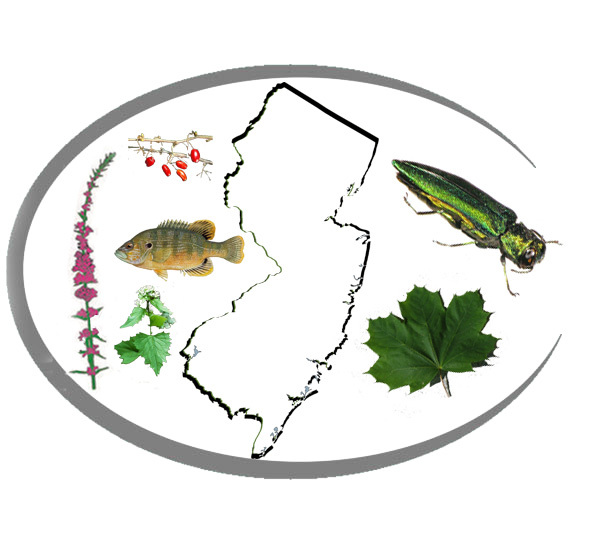 Reducing the presence of invasive species along trails and waterways is an ongoing EEC commitment and process. Invasive species are non-native organisms, introduced to an area outside of their natural range. Because they have fewer natural predators, they grow densely and suppress natives over large areas. Thus they interrupt the natural functions of the local ecosystem, taking up large amounts of space that would otherwise be occupied by a diversity of native species. This competition, in turn, leads to negative impacts on native plants and animals. They can be introduced by human activity in a number of ways: accidentally, by transportation into a region (e.g. mile-a-minute vine, stink bugs, etc. ); by landscapers and the nursery trade (purple loosestrife, wisteria, flowering pear, Japanese barberry); and by well meaning intentional introductions (autumn olive planted for erosion control, kudzu planted as forage and erosion control). However, once in an area they can be spread by birds and animals which eat and then spread the seeds. The following are popular landscape plants, readily available at nurseries that you should avoid planting in your garden. When Ann Farnham, LLA first got involved with invasive species in the Township, it was because the lake at the Katzenbach School was said to be clogged with Water Chestnuts (Trapa Natans). After a brief tour, she and Van Cotter, Pete Boughton and others inspected other areas of Gold Run, and found more evidence of invasion. Fortunately, a monster storm intervened, sufficient to break the dam at Katzenbach Lake, and almost all of the Water Chestnuts were washed away. 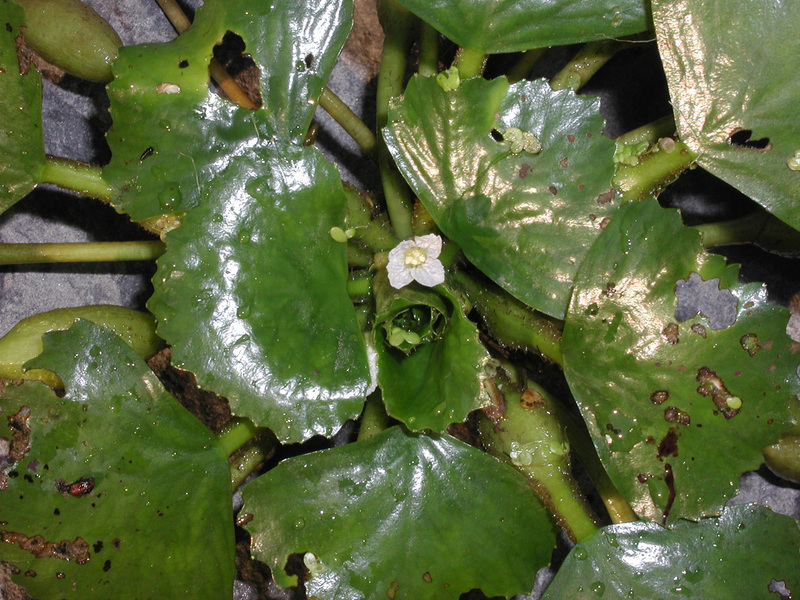 Still, Ann organized several expeditions on Gold Run to pull out the remaining plants (with seeds attached), and was helped in that effort by Joe and Maddie Mirabella (now known as a Water Chestnut Retriever), Hal Moeller and others. 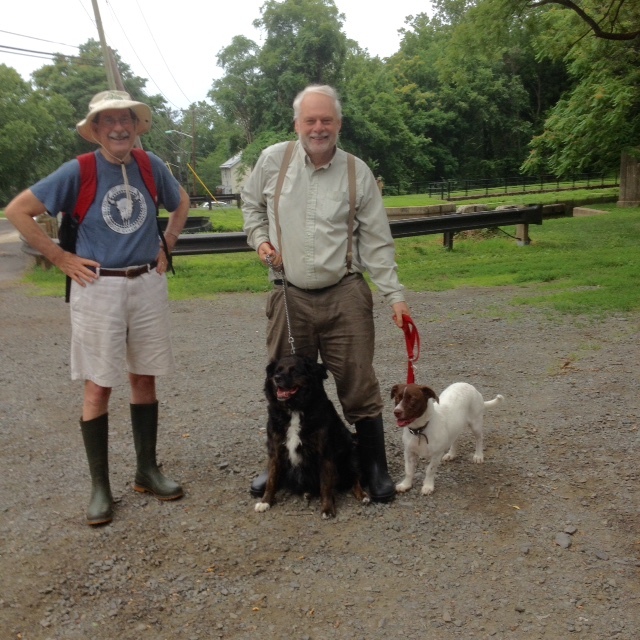 The area between the Katzenbach Lake and the Delaware River was walked, foot by foot, and any Water Chestnuts found, removed. This is not a one year project, but will probably go on for ten years or more. Other township streams and ponds are checked for signs of invasives periodically.